Amazing family friendly gallery exploring the story of Rome’s north west frontier and the Roman occupation of the north of Britain. The exhibition gives a real insight into the Roman occupation, its impact on local people, what it was like to be a Roman citizen and why the Romans were here. The Living Wall exhibit highlights modern frontiers and what it’s like to live in a divided country. The displays include objects from the British Museum alongside the outstanding Tullie House collection of Roman period objects from the western part of Hadrian’s Wall. Multi-media, interactive displays and hidden histories provide lots to do for all the family. 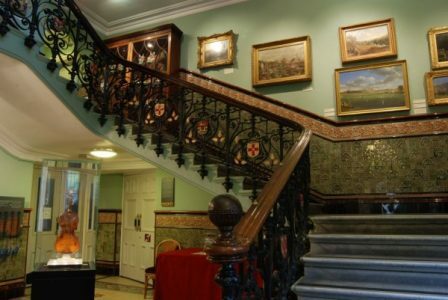 The Tullie House Museum includes fine collections of art, history and nature. The museum is located in the middle of Carlisle’s historic quarter near to the Castle and Cathedral and high quality independent shops. 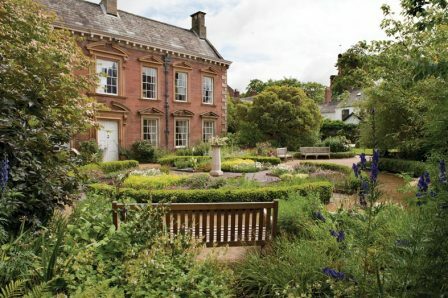 There are interesting walks through Bitts Park to the river Eden following the Hadrian’s Wall Path National Trail or take a leisurely stroll around the historic quarter including the old town walls.